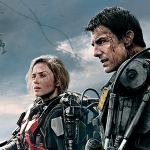 This week’s episode is all about an under appreciated gem from 2014 – Edge of Tomorrow. 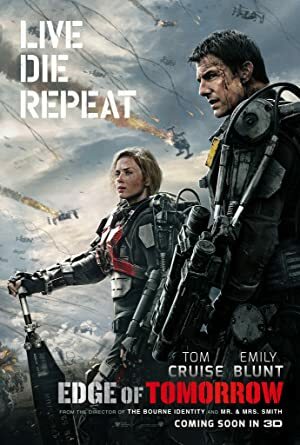 The film is an extremely creative action movie that has the added benefit of being the perfect Tom Cruise movie for people who hate Tom Cruise! Is the film the perfect combination of Groundhog Day and Aliens? In all fairness, it doesn’t have a lot of competition. If you really want to blow your mind, try to figure out all the possible things that could happen after the conclusion of the film! Next up, we shall tackle the original Godzilla! I was also a little irritated by how often we were treated to that nice close up shot of Emily Blunt’s character arching her chest up and going “ohh” as Cruise walks up to where she’s been training.